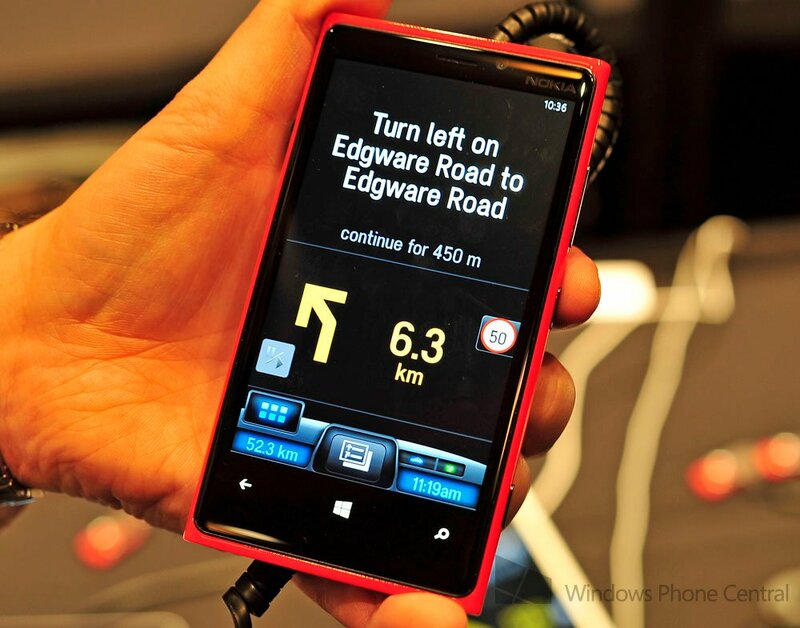 As we promised earlier, we have a hands on demo of the new CoPilot Navigation app coming soon to Windows Phone 8. The version you see here is in “demo mode” but we checked out ourselves and the software is quite nice. There’s not a Live Tile yet but CoPilot seemed jazzed about what they could do with it, meaning you can expect that feature to come in a later update. Head past the break to see the video and read our earlier article on CoPilot’s history and their exciting return to the Microsoft ecosystem.